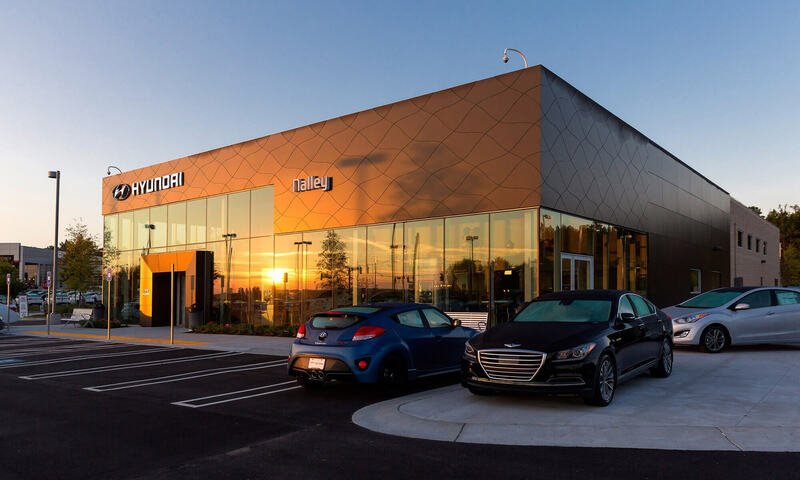 At AGI, we know what it takes to build an impactful dealership experience. 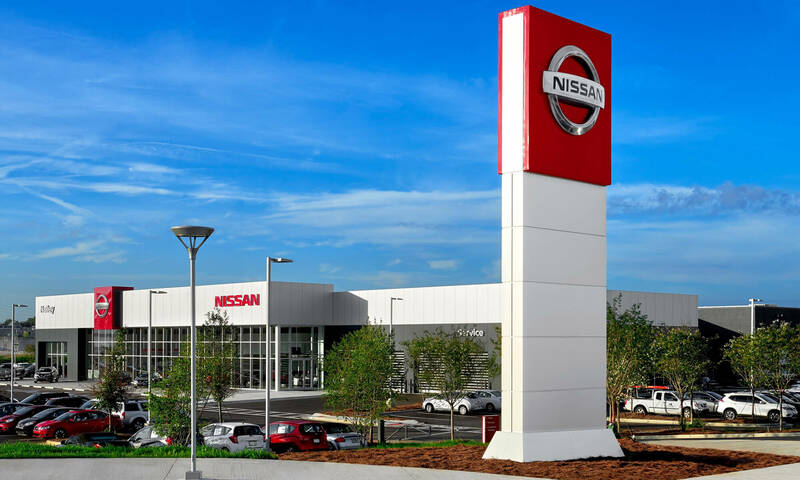 Whether establishing a distinct architectural signal for dealership locations or implementing an entire new look and feel across all of your locations, we’ve got the tools, people and know-how to make it happen. 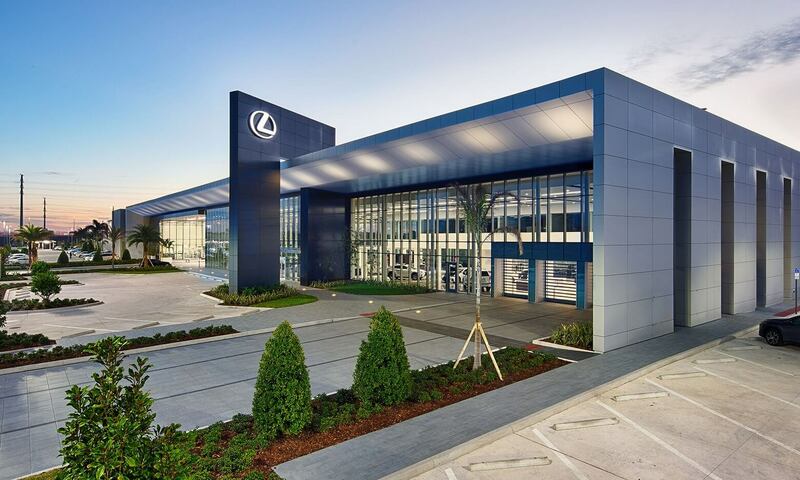 We have decades of experience working as a trusted partner for most of the major automotive manufacturers through multiple generations of their brand identity. 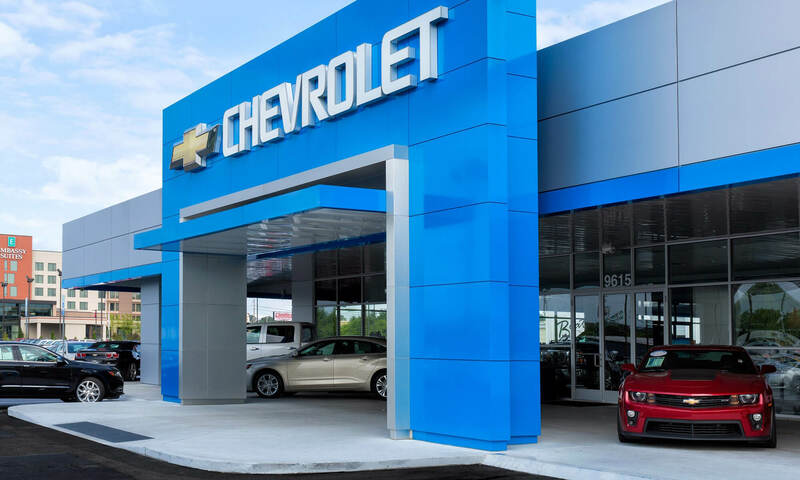 Our start-to-finish process makes transforming your automotive dealerships and locations simple. We manage your programs from start to finish, and keep you fully informed at every stage. You can access our web portal 24/7 for project updates and team communication. All of our divisions work together to define a customer experience that differentiates your locations while establishing a fresh look that will stand the test of time. Our Innovative Solutions team are experts when it comes to branding and messaging. 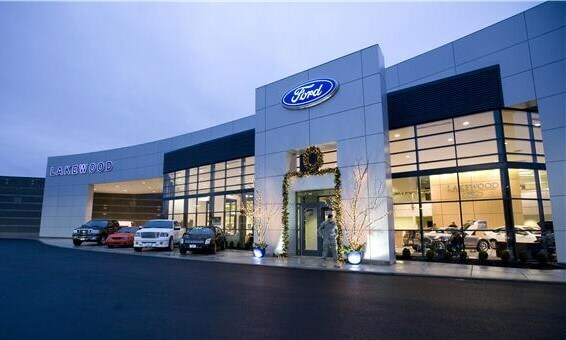 We think beyond the traditional showroom to design an experience that goes beyond customer expectation using tablets, videos, lighting and interior signage. 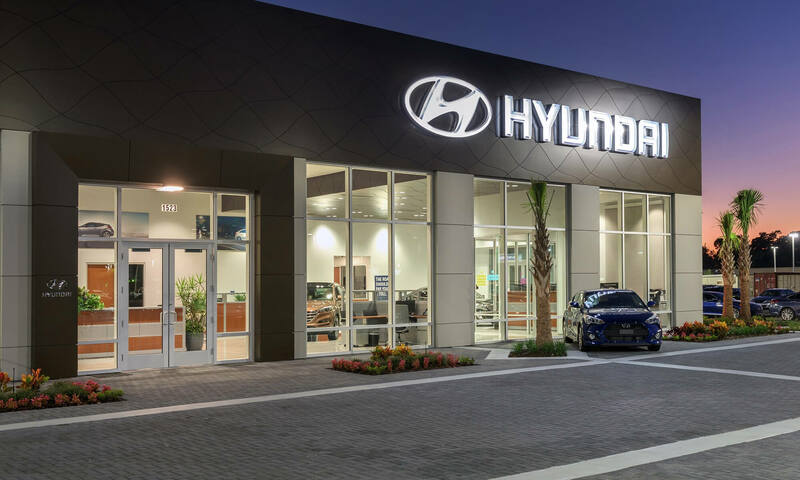 It’s a sure-way to stand out and create an unforgettable car buying experience for every customer that comes through the door. 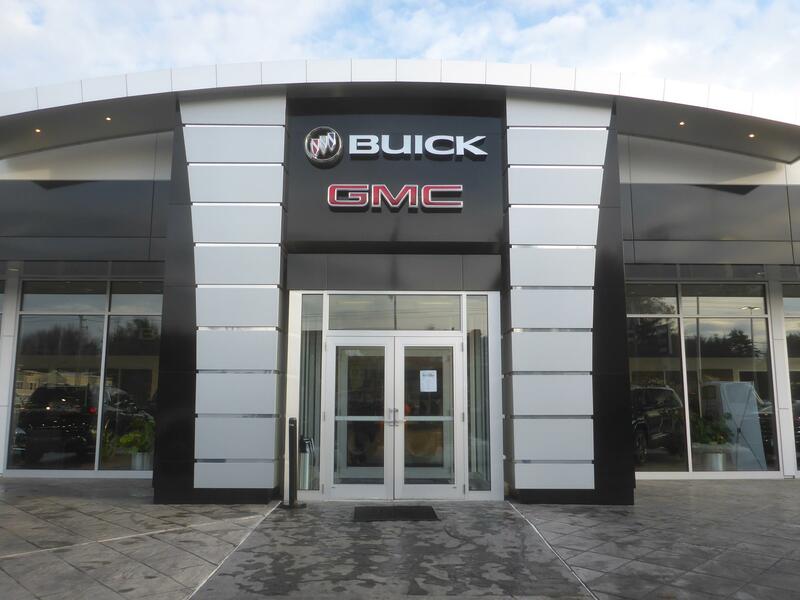 Our in-house architects will prototype designs, iterating with you to develop clear architectural signals and directional signs that guide customers through your automotive experience. When we’re ready to install and implement your new brand elements, we make sure the transition is as seamless as possible so that your business continues to move forward. 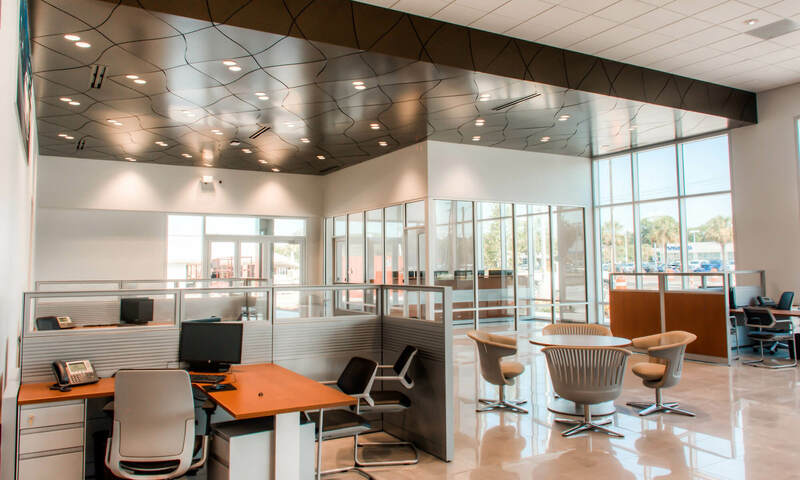 Afterwards, we stand by our work, offer scheduled and preventative maintenance, and can provide long-term, economic solutions for lighting and overall facility maintenance. Our team handles all of the details from the start. 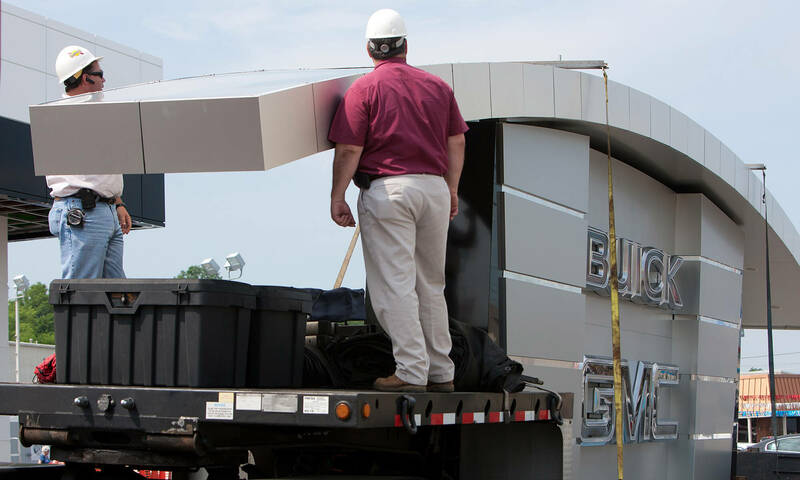 We work through permitting and municipal code compliance to make sure you maximize the impact of exterior signage, protecting your investments and saving you money down the road.